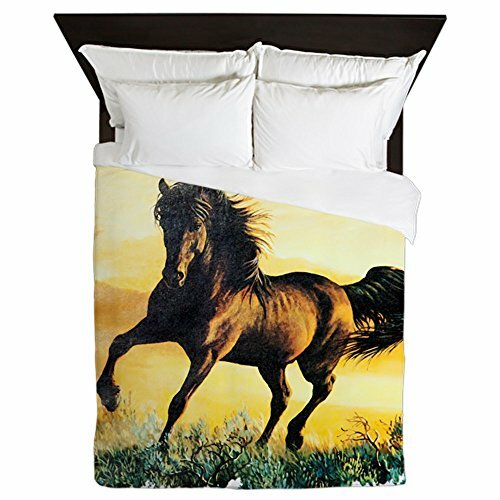 Duvet Size: 88" x 88". 100% woven polyester. Soft fleece top, breathable microfiber underneath.